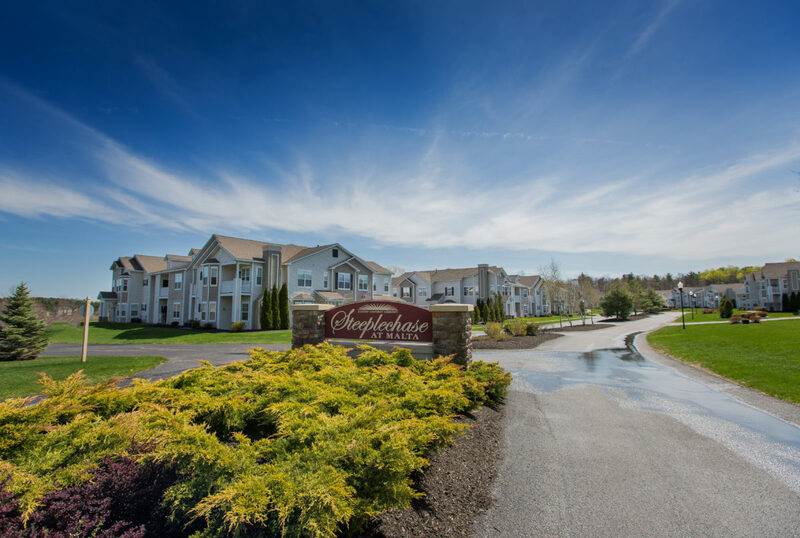 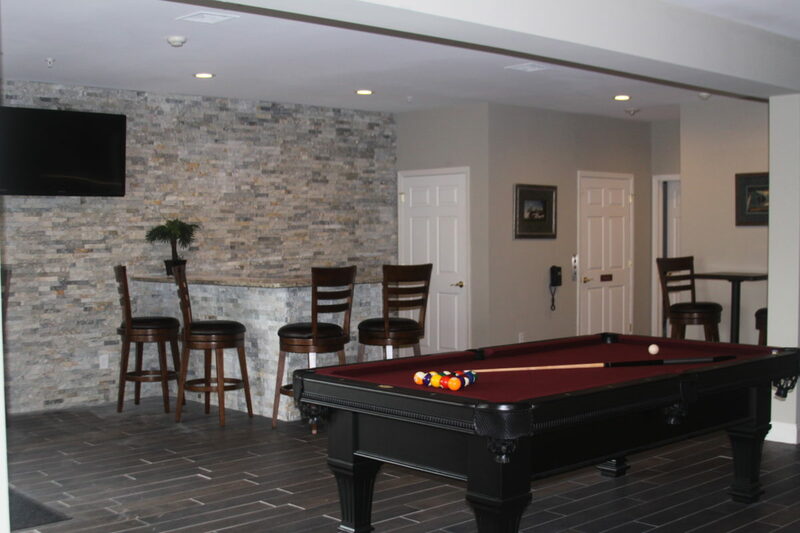 Steeplechase at Malta, located in historic Saratoga County, offers a combination of gentle country living with easy access to the numerous conveniences of Malta and downtown Saratoga. 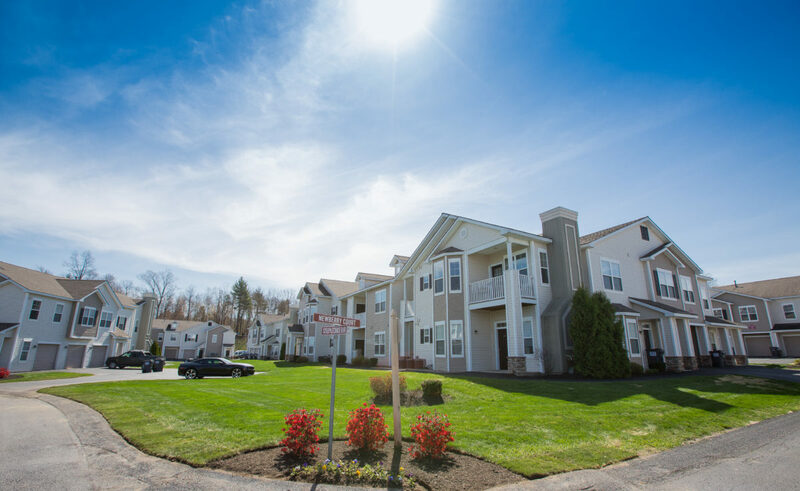 An ideal location, a 20 minute drive south to Albany and a 10 minute drive north to Saratoga Springs, benefits the residents both in work and pleasure. 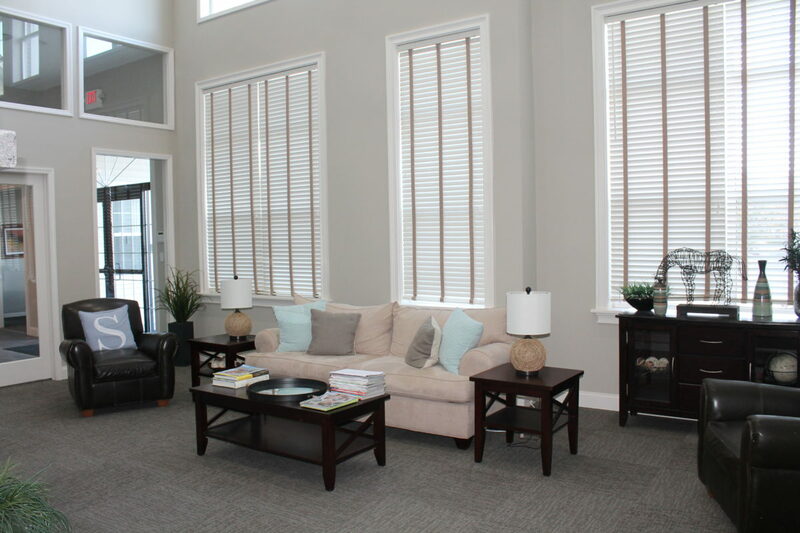 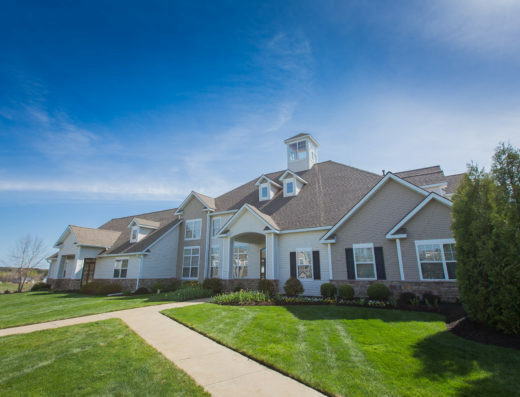 Interior offerings such as direct access garages, spacious floor plans and full size washer/dryers all compliment our elegant “big house” design. 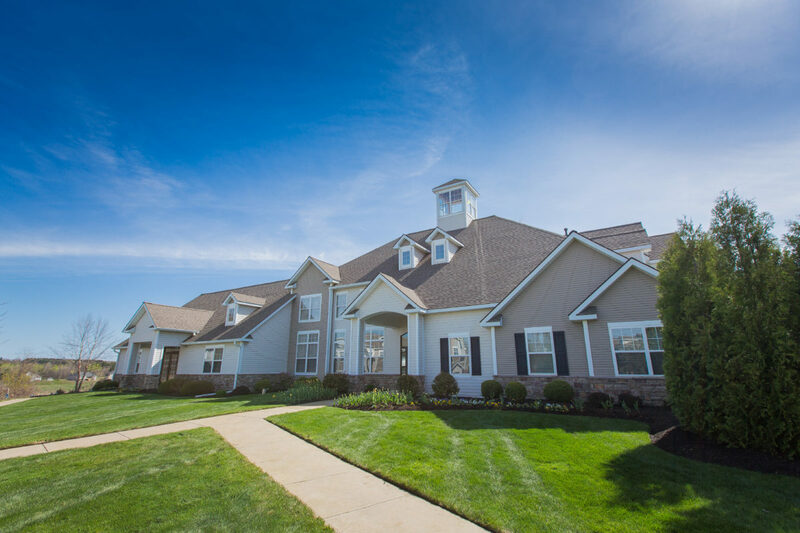 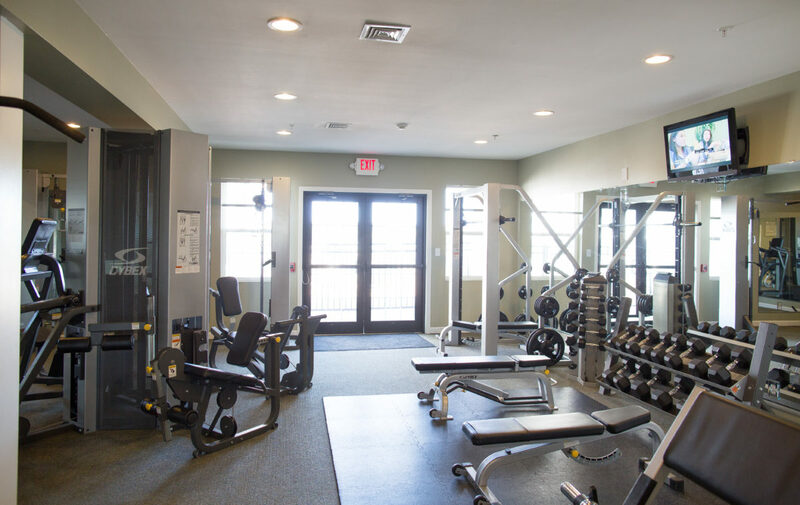 In addition, the community consists of 24 two-story buildings set on 29 acres adjacent to a nature preserve for relaxation.